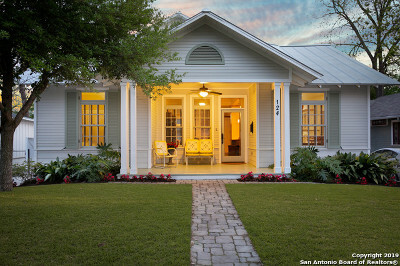 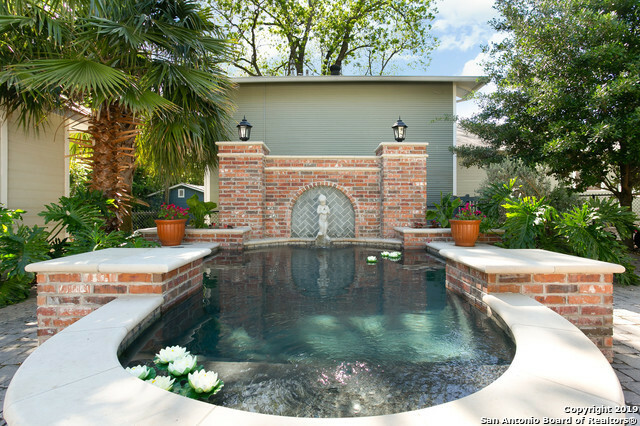 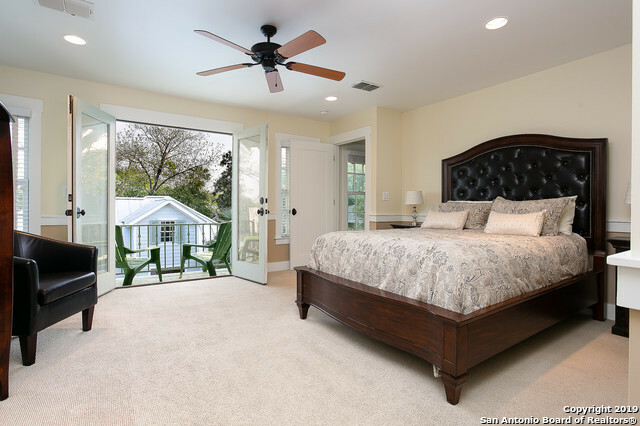 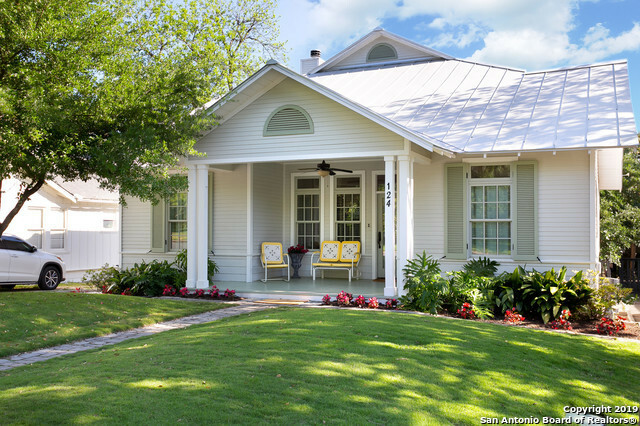 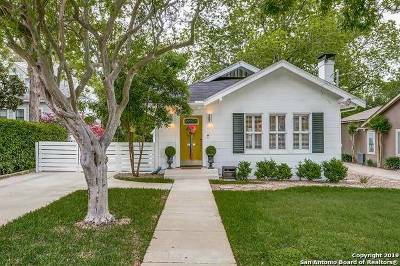 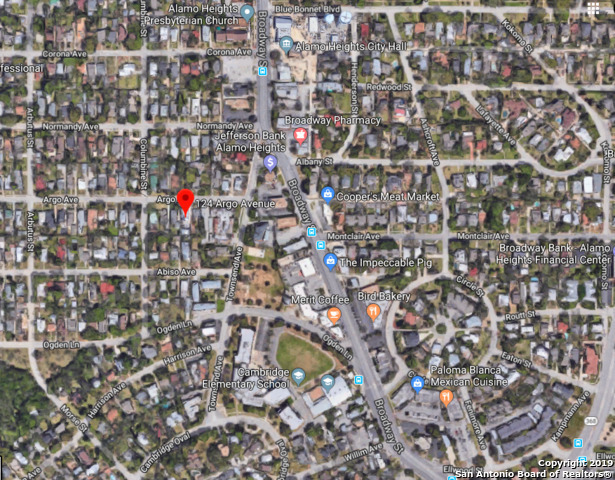 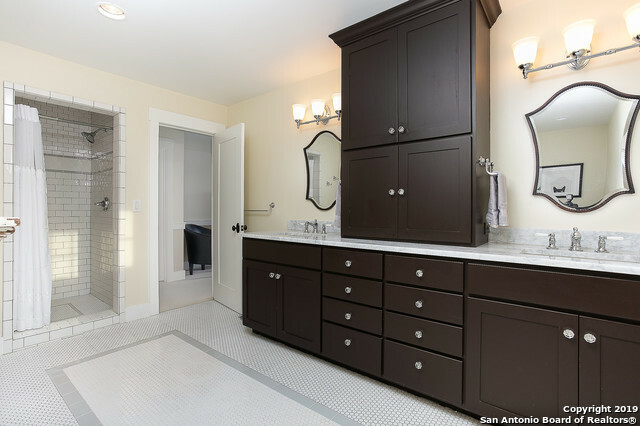 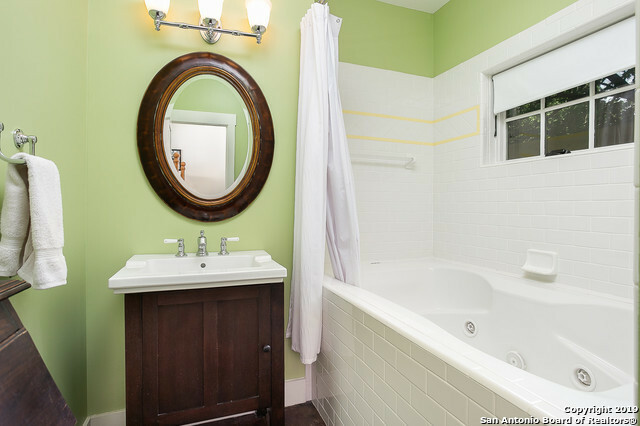 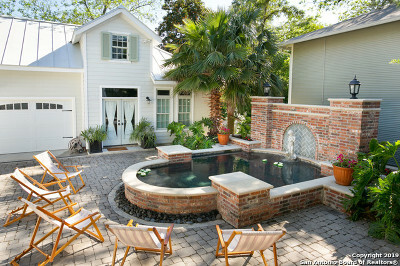 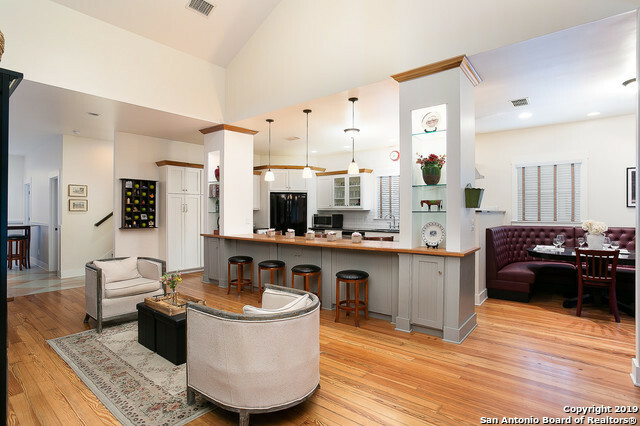 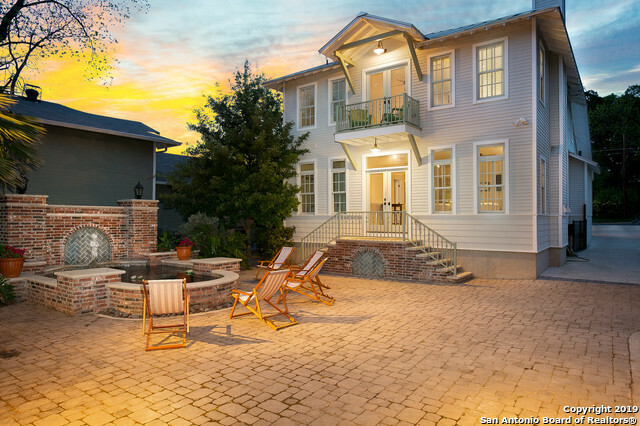 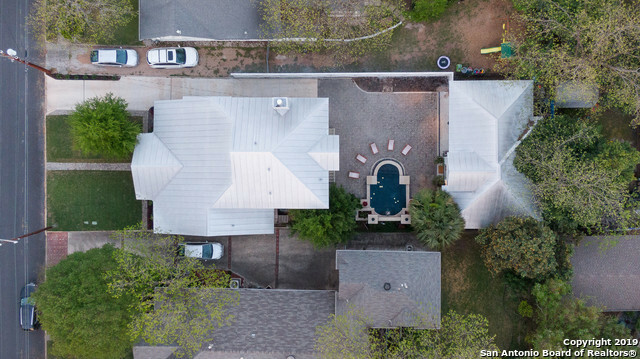 Truly impeccable &apos;HISTORIC JEWEL&apos; in the heart of Alamo Heights. 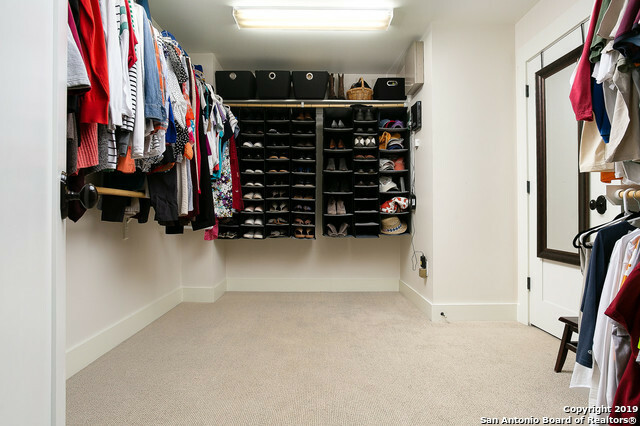 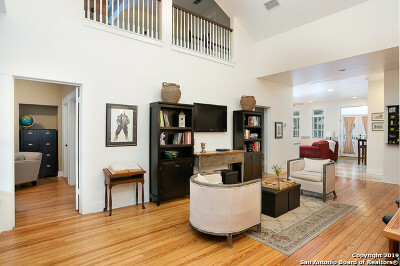 This home was renovated, down to the studs & a guest suite built by Shelley Custom Homes. 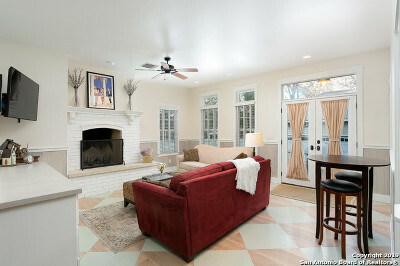 The 2553sqft main home offers an ideal open & versatile layout. 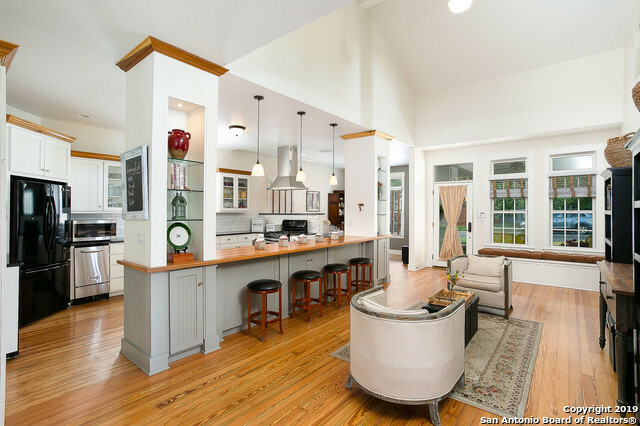 Gorgeous pine wood floors & high ceilings welcome you. 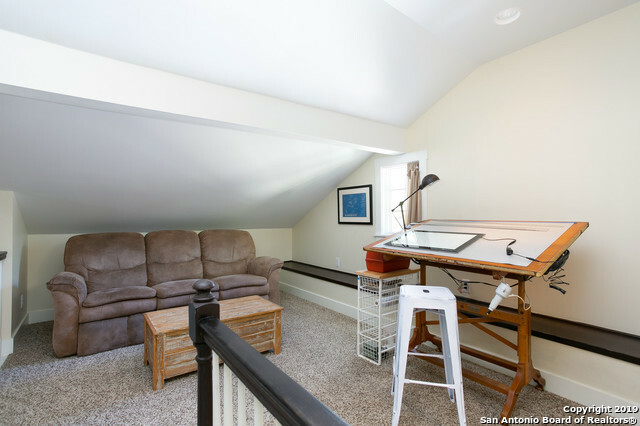 Loft situated off the master retreat has multiple uses. 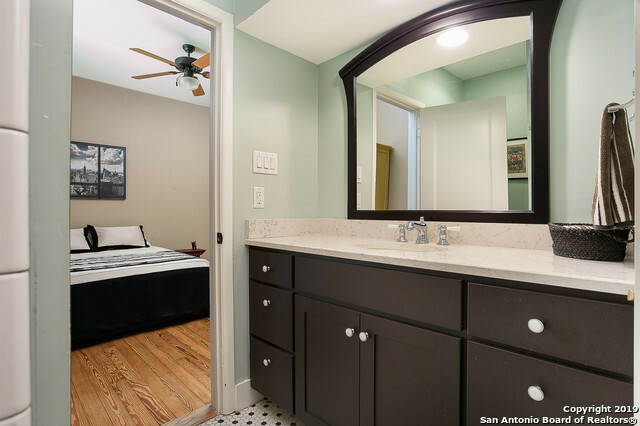 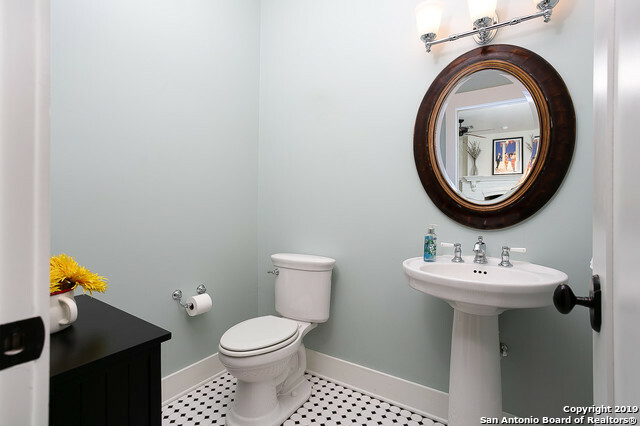 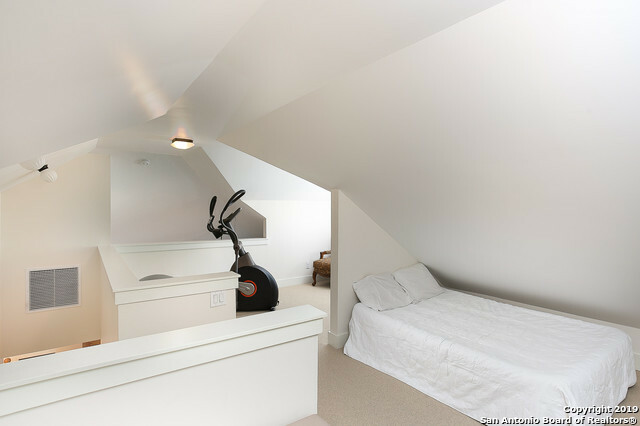 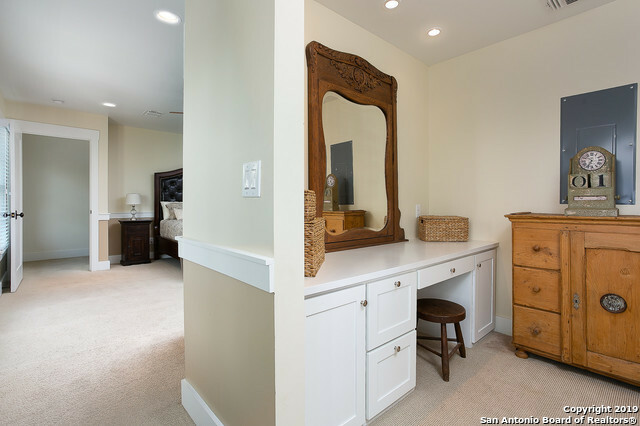 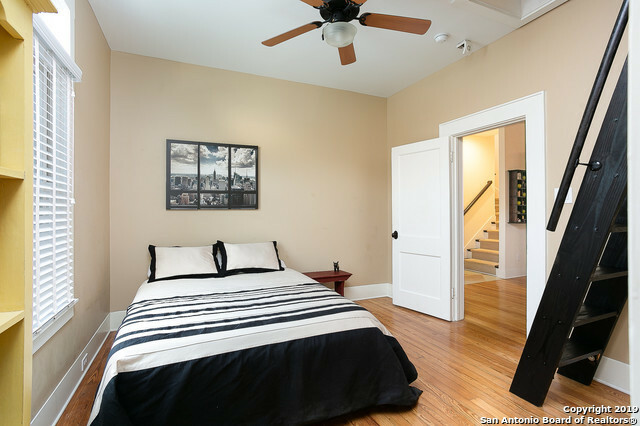 Adorable guest suite w/ loft offers 866sqft. Entertainer&apos;s courtyard featuring a Keith Zars cocktail Pool w/fountain. 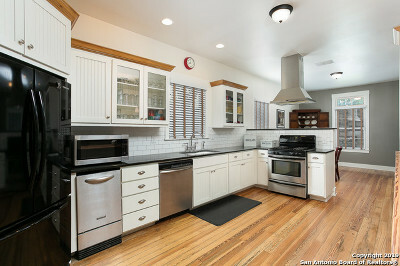 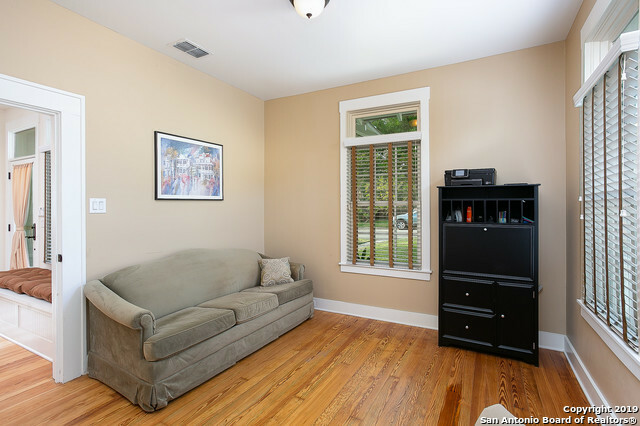 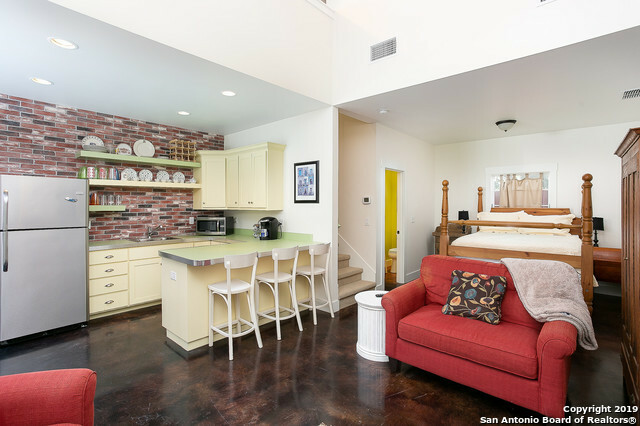 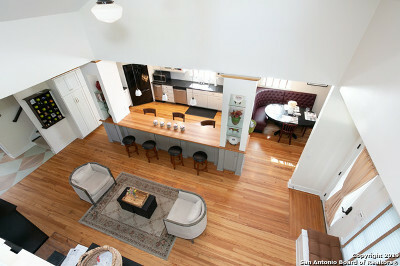 Close proximity to Central Market, Cambridge Elem & Bird Bakery.